A compromise Farm Bill sent to the president late Wednesday will not affect the one in seven Oklahomans receiving food stamps. A previous House version backed by many Republicans applied work requirements for Supplemental Nutrition Assistance Program benefits an additional 10 years up to age 59 and to parents of kids 6 or older. Speaking on the House floor, Oklahoma Congressman Frank Lucas said Farm Bills have always had two parts to them. One is providing a safety net to grow the food America needs. "And what’s the other part of the Farm Bill? It’s making sure our fellow citizens who have difficulty in overcoming their challenges have access to enough of those calories," Lucas said. Hunger Free Oklahoma Executive Director Chris Bernard said tougher work requirements would have cost around 97,000 Oklahomans SNAP benefits, and food banks would not have been able to help all of them. "As a result of that, we know hunger leads to more chronic health problems. So, we would have seen higher health care costs. We would have seen kids struggling in school because we know kids who are food insecure have lower math and reading scores, lower attendance rates," Bernard said. "We would have seen a domino effect of multiple negative outcomes." But the compromise Farm Bill doesn’t preclude the Trump administration or federal agencies from changing SNAP rules. "We might see the federal government start to tie states’ hands on what sort of waivers they can request to relax rules on certain issues due to emergency, things like that," Bernard said. 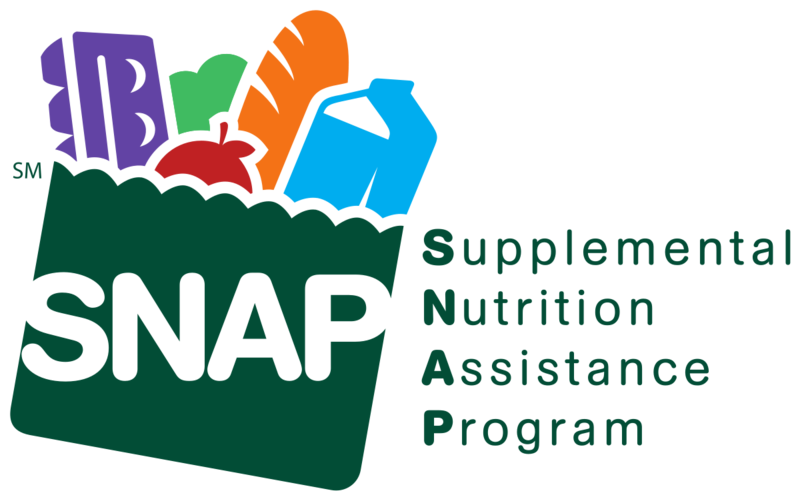 According to the Center on Budget and Policy Priorities, Oklahomans received nearly $880 million in SNAP benefits last year, an average benefit of $1.33 per meal. Almost three in four participants in the state are in families with children.